Oosh! Celebrity Juice on telly returns for a seventh series this week. 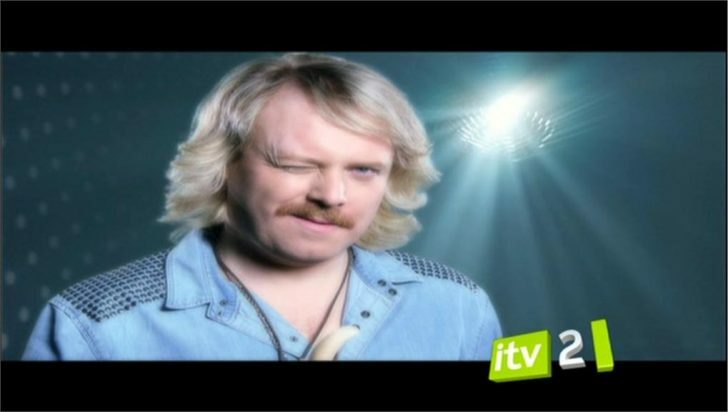 The irrepressible Keith Lemon is joined by team captains Holly Willoughby and Fearne Cotton, regular panellist Rufus Hound and a terrific line-up of star guests, each of whom will be out to prove that they know the most about the latest celebrity gossip. The guests for the first episode of the new series are Dancing on Ice presenters Phillip Schofield & Christine Bleakley and former Dancing on Ice contestant and former Hollyoaks actor Chris Fountain. Plus Austin Powers star Verne Troyer appears in a special round. Next week, February 16, Matt Cardle will appear as a guest. So don’t be a ding bat and catch the newerer series of Celebrity Juice this Thursday, 10pm on ITV2 and ITV2 HD.